The Sardinia jacket offers a modern take on the light waterproof layer. Ideal in hot climates where you need protection from rain or spray. Mesh lined for increased comfort. 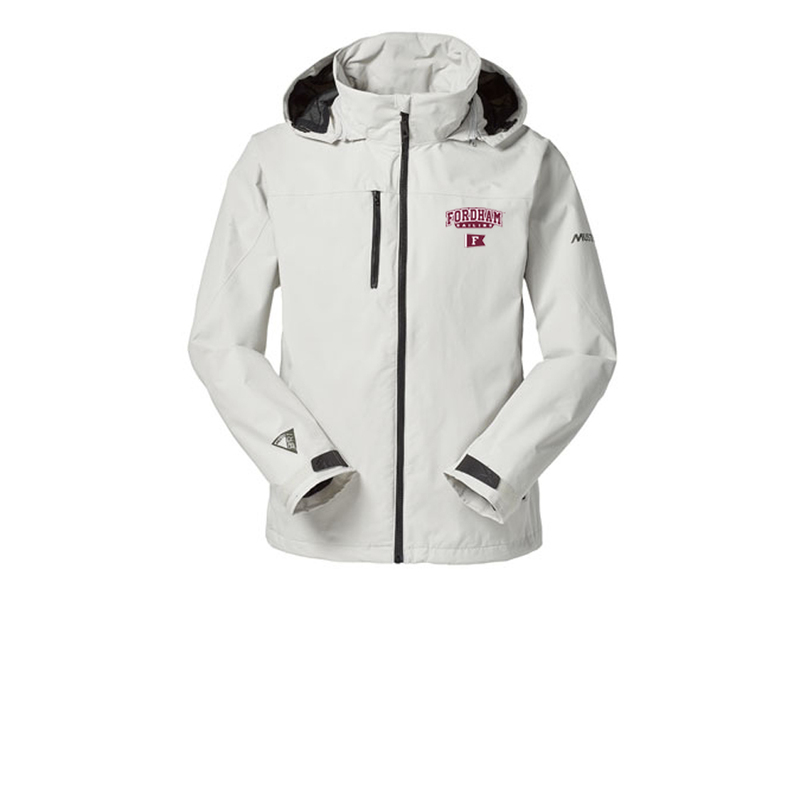 This jacket has the Fordham University Sailing logo and burgee embroidered on the left chest.